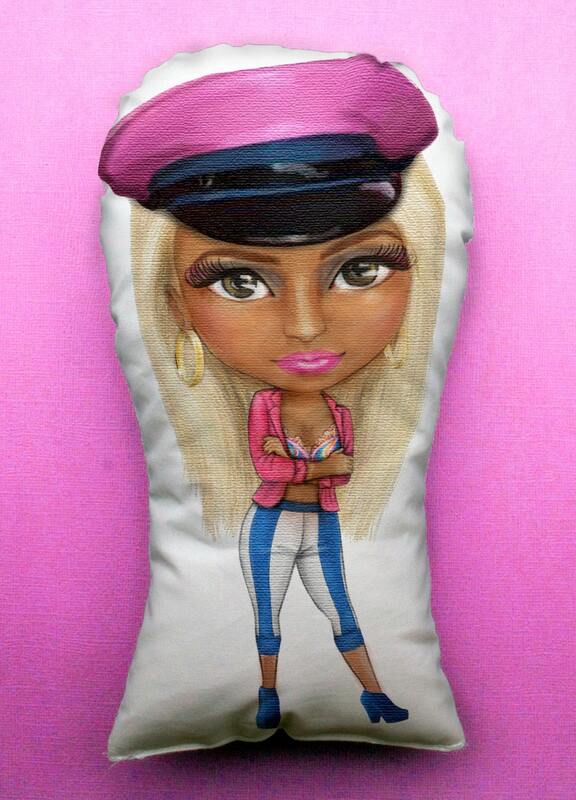 From Nicki nail art to a body pillow, the MC has some weird merch. Like most rappers in the game, Nicki Minaj never met a branding opportunity she didn't like, which means she's racked up a collection of rather interesting merchandise. From nail art to a novelty driver's license to a wine-flavored concoction called Myx, our Barbie queen is working overtime to make sure female MCs are represented in the branded merch market. Here are some of the weirdest ones we found. Each time you look down at your nails, 10 tiny Nickis will be there, staring back at you. And each of those Nickis has 10 tiny Nickis on her nails, and so on and so forth, showing you that She is infinite. I know, I know, what self-respecting hip-hop or pop star doesn't have a fragrance? 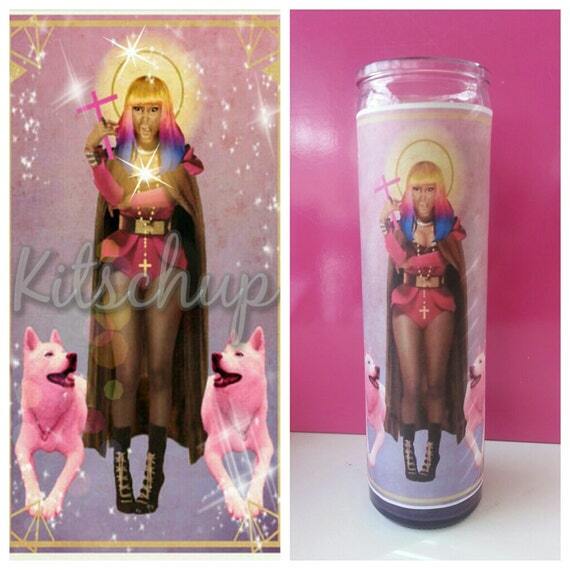 But think about it: You have to twist off Nicki's head to get it out, which makes it her blood, symbolically speaking, like some sort of pink communion wine. Drink and be absolved of your fashion sins. "Restriction: crazy outfits." Not intended for use as an actual driver's license. Do you like moscato wine, but wish it were sweeter and more fruit flavored? Never fear, Nicki is here with three tasty moscato "fusions" including peach and coconut. For that special hipster caricature circa 2003 in your life. These come in adult sizes. Her Minajesty is flanked by two magical pink huskies. Use if for your daily affirmations. Earlier this year, Nicki got slapped with a $30 million wig plagiarism lawsuit from her former "wig guru" Terrence Davidson claiming she cut him out of the profits on his own creations. As of now, most of the wigs named in the suit are still for sale in the official Nicki Minaj store, like this fancy "Super Bass" one. 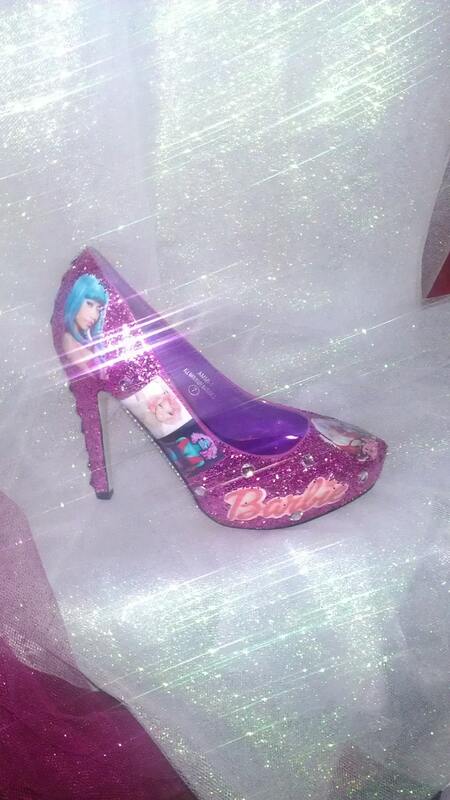 Get yours before Nicki has to stop selling them and they become a collector's item. On closer inspection, it appears to be some sort of calling card with which Romanian Barbz may call their families in America. Anyone speak Romanian? Released at the same time as the Donald Trump comic book. Some real crossover potential there. This isn't her product exactly, but Nicki has her very own page in Bun B's Rapper Coloring and Activity Book. Follow the instructions to color her in correctly, or color her however you want.